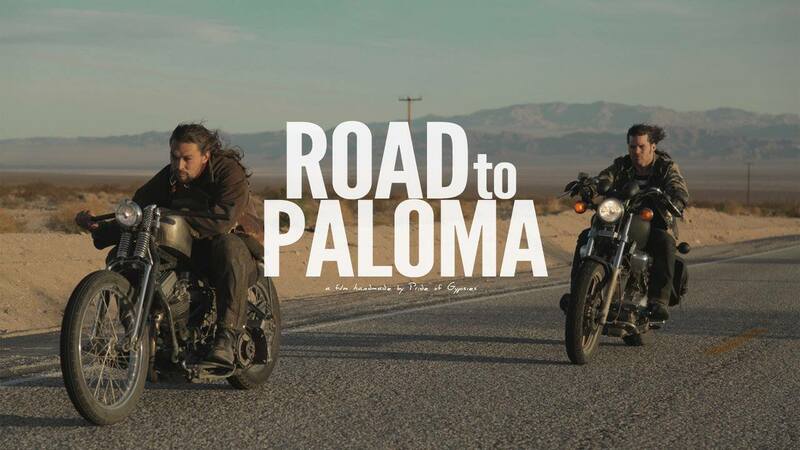 ROAD TO PALOMA is the beautiful journey of Wolf (Jason Momoa), a Native American being pursued by the FBI for having taken the law into his own hands after his mother is raped and killed. Wolf sets out across the American west discovering new friendships and lost loves, riding towards the Teton mountain range, where he will spread his mother’s ashes. Road to Paloma is Jason Momoa’s directorial debut. Also starring alongside Jason are Robert Homer Mollohan, Lisa Bonet, Sarah Shahi, Michael Raymond-James, Chris Browning,Timothy V. Murphy, Steve Reevis, and Wes Studi. The film was written by Jason Momoa, Robert Homer Mollohan, and Jonathan Hirschbein; and produced by Jason Momoa and Brian Andrew Mendoza.